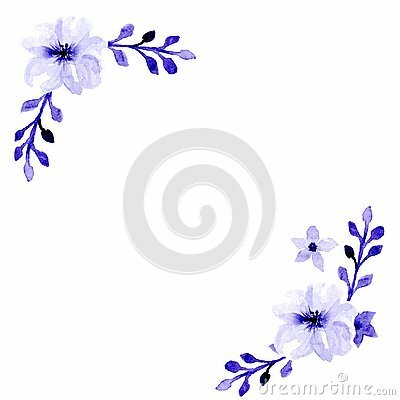 A nice looking watercolor flowers background can be used as a card or a wedding invitation. Watercolor frame with silver, green, purple, violet leaves and branches on a white background. Ideal for cards and invitations. Abstract background with cloud ,sky and star in pastel color.